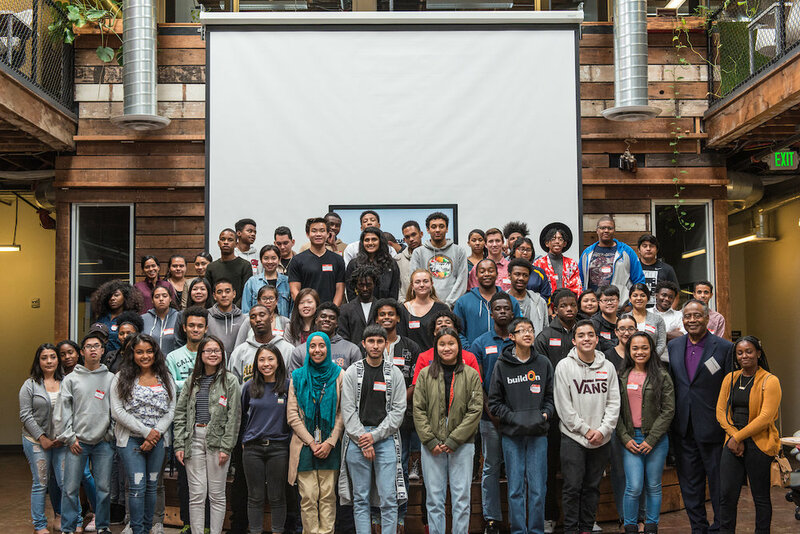 On July 29th, MFEI’s newly-awarded, scholars filled the bright hall of Impact Hub Oakland, however, this was not your typical college send-off celebration. Collectively, MFEI’s scholars proposed 10 innovative solutions for social change in their scholarship applications and they were teamed up with 15 local industry professionals, activists and entrepreneurs to flesh out their viability. 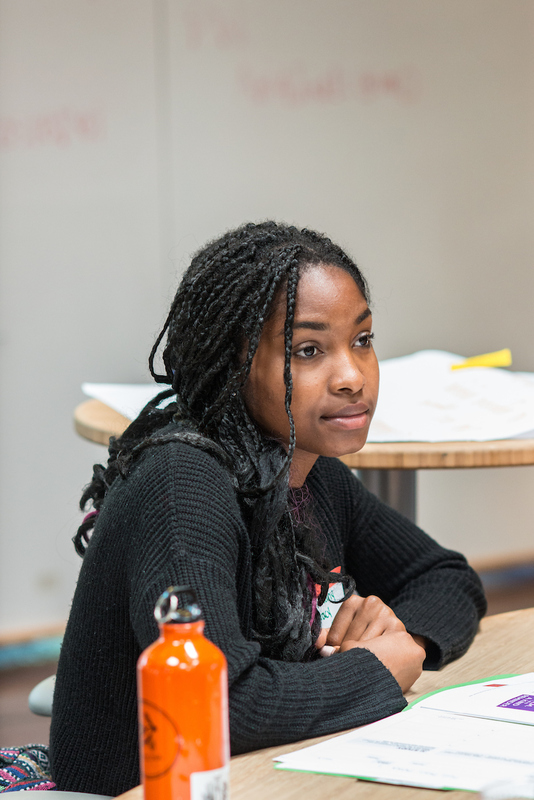 They employed design-thinking, problem-solving methods to devise solutions to long-standing social issues. Topics covered included public health and wellness, international resource scarcity, housing and urban sustainability, education and community empowerment and engagement strategies for youth, women of color and Black young men. 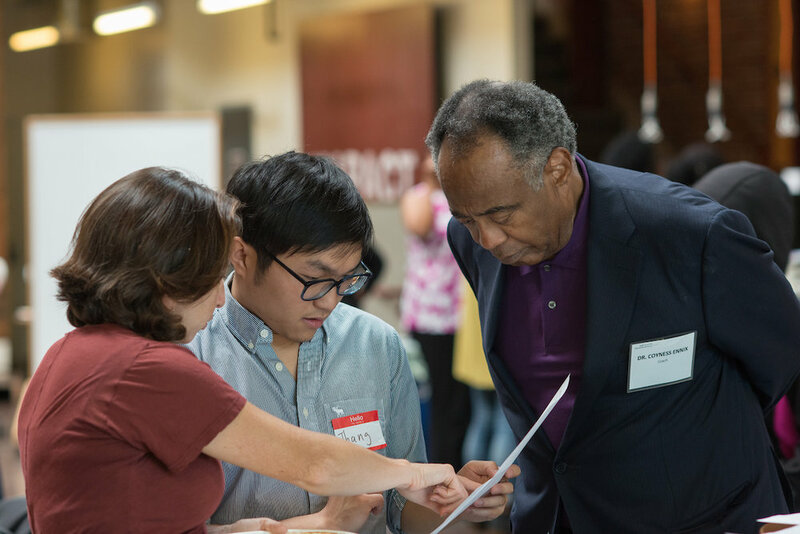 At the end of the day, one change idea was selected to receive financial and technical support to test its impact from the generous support of Kaiser Permanente, East Bay Public Affairs. Going into RESET Vol 2, MFEI staff were intent on challenging students to bring their best thinking in these important discussions. 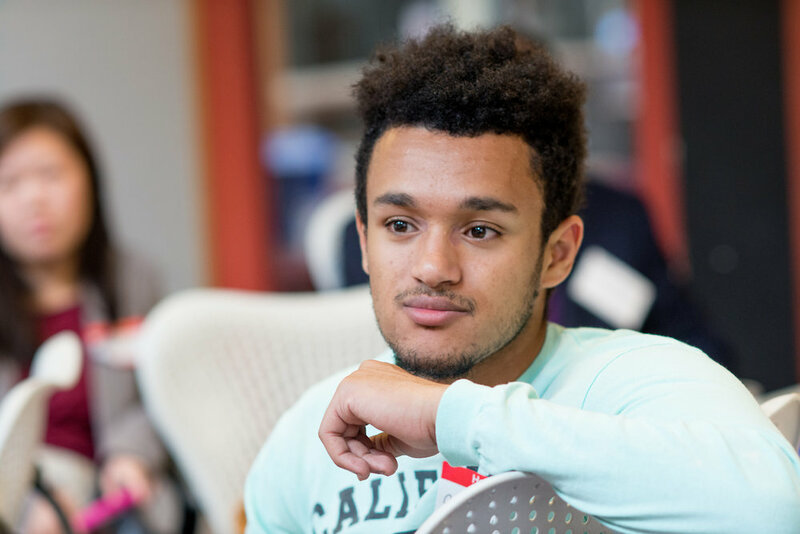 We know first hand the passion, intellect and drive for action that our scholars bring to bear when they are positioned to take action on behalf of their community. Yet, rarely does the college-success programming, provide a useful platform for youth voice to lead and dictate the focus and frame of the deliberations. The winning team, a group of Oakland Unified graduates: Embely Juarez, Peterson Le, Armani Traylor and Michelle Xie; and Antioch Unified graduate William Waddell, together proposed to raise youth awareness about mental health conditions. To the judges and all of the RESET participants and volunteers, they pitched their plan to coordinate a series of workshops in schools, bringing in outside experts to discuss issues of trauma and mental health. 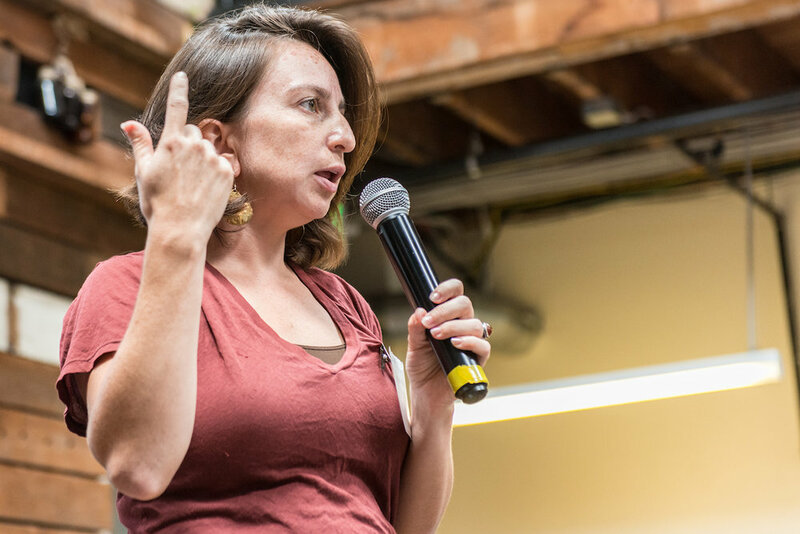 The team was expertly coached by Megan Rees, a mental health professional and member of the Oakland Chapter of Critical Resistance. In her work, Megan co-designs and co-facilitates Know Your Options workshops to educate the public on safe ways to minimize calling 911 in emergencies and help break the link between policing and healthcare. The team with, Ms. Rees on going support, is prepared to move forward for the year. 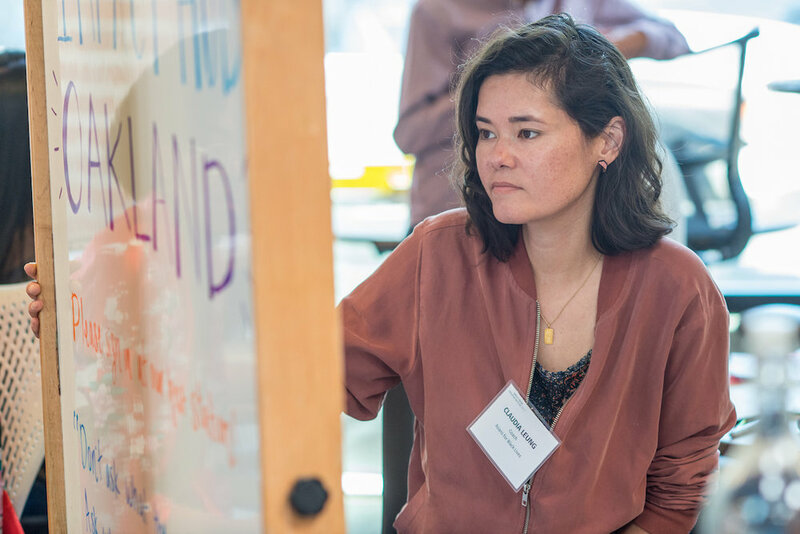 MFEI will provide technical assistance to connect the group to local schools and continue to advance the design thinking strategies from RESET. MFEI will also continue to curate conversations between the other nine teams and their coaches. The event left an indelible mark on many of the coaches and judges who left expressing their profound admiration and excitement for the scholars and their drive for change. MFEI will secure additional sources to support the teams eager to implement their projects through the year. For industry and philanthropic partners interested in learning more about the projects or making a contribution to support the teams’ work, please contact Arianna Morales at amorales@marcusfoster.org. Special thanks to the Striving Black Brothers of Chabot College who always volunteer and support us! To all the Coaches that took time to support our young people in solving the problems they see around them each day, to our wonderful caterers, and photographer Hasain Rasheed, we appreciate each and every one of you.